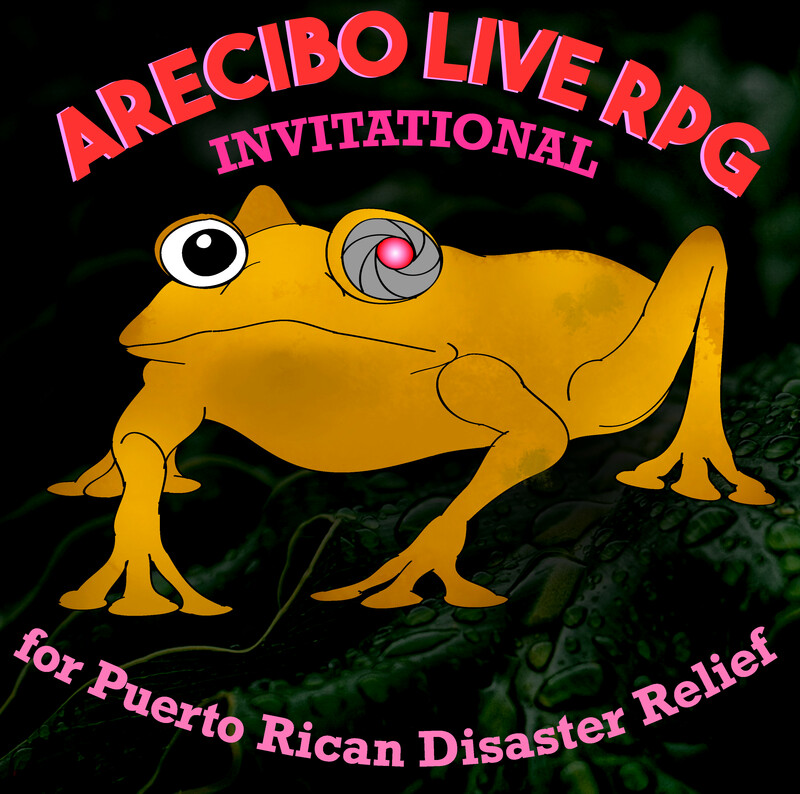 Arecibo is a municipality in Puerto Rico. It is also the title of an RPG module, using Fate Core, where you can play children transmogrified it to otherworldly beings. On June 30th, the players will take over our backroom to run this event for charity. There will be a livestream of the game for those that can’t physically attend. At this time, all seats have been sold. You can donate here. During the event, you’ll be able to watch here.